HOTELIERS are enjoying an instance payback on their combined quarter of a billion pounds of investment in new properties after tens of thousands of extra rooms were sold. Provisional figures for the first six months of this year have revealed that more then one million bed nights were bought over the period - 55,510 more than last year (a 5.58 per cent increase). The Northern Ireland Statistics and Research Agency (NISRA), who've compiled the figures, use finite room sales based on reported data. And while the uplift in itself suggests good growth and would be a prudent indicator for the hotels sector in general, the total could be closer to 75,000 more, industry sources are suggesting. According to the NI Hotels Federation, for instance, total sales to date this year have broken through the £100 million barrier, compared to £89m in 2017. Ironically overall occupancy has dropped back slightly (0.3 per cent across the whole of Northern Ireland), but that's only because new hotel developments have been coming out of the ground at a rate of knots, with 600 more bedrooms available when the two half-years are benchmarked. 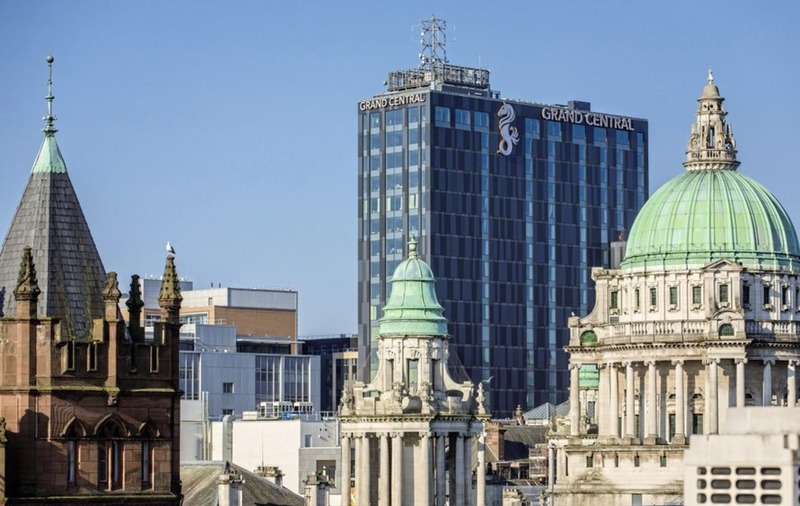 June alone saw the openings of the Hastings' Grand Central on Bedford Street; the Maldron on Brunswick Street; Hampton by Hilton on Hope Street; and Belfast Harbour's Marriot AC at City Quays. Easy Hotel on Howard Street opens next week and other developments in the pipeline include Signature Living's George Best Hotel on Donegall Square and the Waring Hotel. 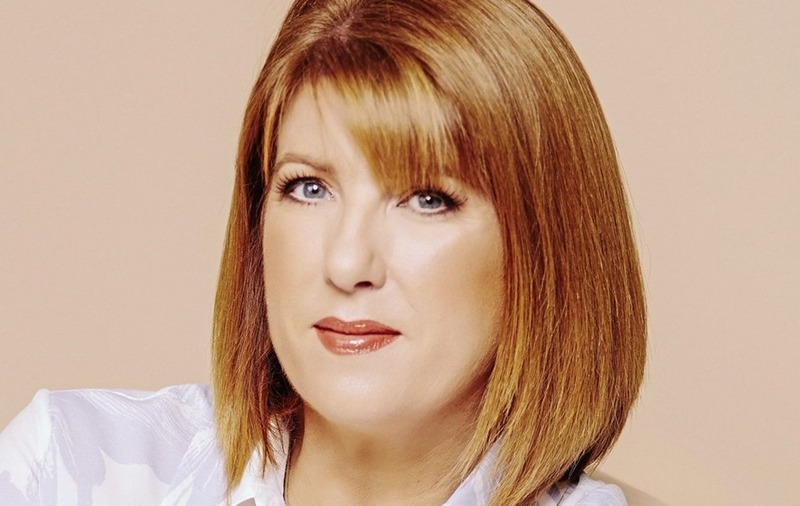 Using occupancy figures from leading industry benchmarking firm STR, which are based on percentage sales, occupancy is pretty much on pace with the 2017 performance, and the small slippage is "merely a wobble" the Federation's chief executive Janice Gault says. "Total occupancy across all Northern Ireland hotels this year is 74.4 per cent, down from 74.7 per cent in 2017. "In Belfast the June occupancy figure was 87.9 per cent, down from 92.2 per cent the year before, but that will rectify itself. "Taking occupancy as a stand-alone figure is not always the best indicator of market performance. Examining the relationship between average room rate (ADR) is a much better barometer." "For example, total rooms sold to the end of June, when there were 8,500 rooms available, was 1,144,644. The year before just 7,900 rooms were available and 1,068,135 were sold." NIHF figures show that total sales to date in 2018 come to £100.5m against £89m last year. The average daily room rate this year, at £87.80, is £4.44 better than the £83.36 in 2017. Ms Gault added: “Every indicator points to another year of tourism growth across the whole of Northern Ireland, and our potential as a leading international visitor destination is continuing to be realised."